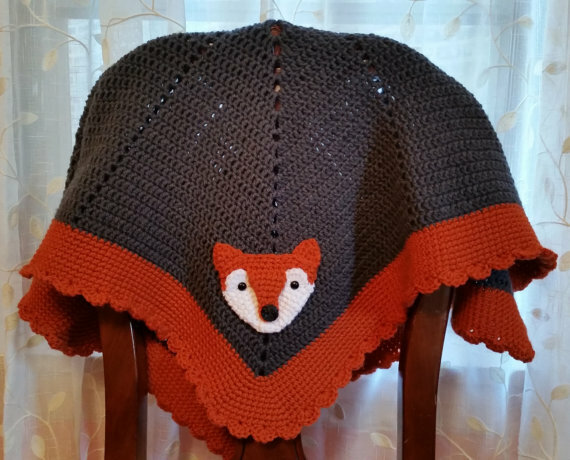 Hey guys, I don’t normally blog items that are for sale, but considering that Yasmin snatched the handmade wreath off of the door in my Weekend Writing Warriors Post from two weeks ago, I had to share this fabulous handmade item website with you and great news, they do take PayPal! Aren’t these the cutest booties that you’ve ever seen in your life? 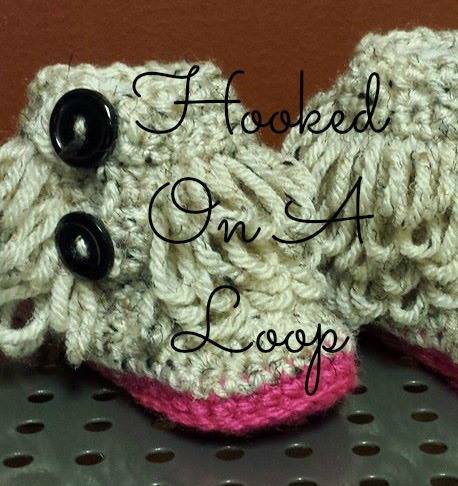 Hooked On A Loop specializes in girls clothing and kids items size 6 months to size 7. 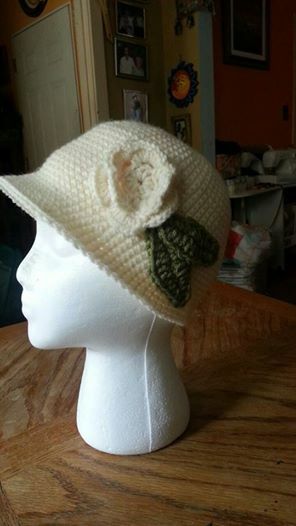 The owner Roxana Cruz-Savage also makes handmade crochet hats, blankets and just about anything that you can think of. Her business is new and designs are being added as we speak. With three sisters and her mother to help get the yarn and fabric together, her business has taken off. Roxana’s sister Milagro, the spokeswoman for the company says, “We decided to open this page since Roxy gets multiple request from friends/co-workers to see her work.” Milagro goes on to mention that already made items only take 3-5 days to get to their destination and that customized orders only take about two weeks to arrive, depending on their complexity. Need a hat in your favorite team colors, they can do it. 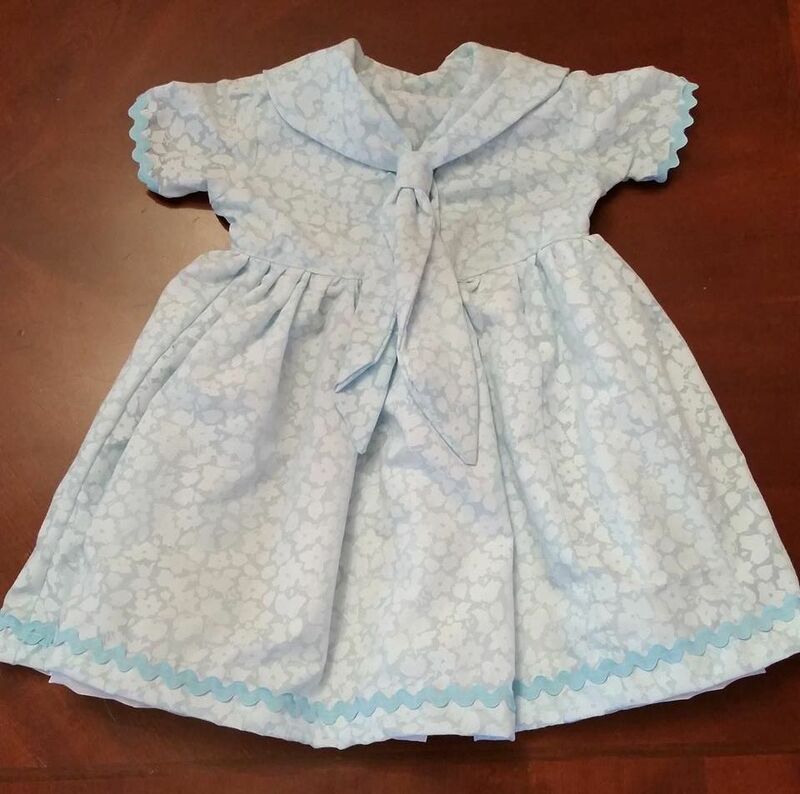 Need a dress for your daughters Holiday pictures? They can do that too, but you need to order quickly!